The masks are facial treatments that purify, illuminate and moisturize the skin. Ideal for becoming a part of your skin care routine without loss of precious time. Feel nature on your skin with the MyMask Earth Masks Collection. 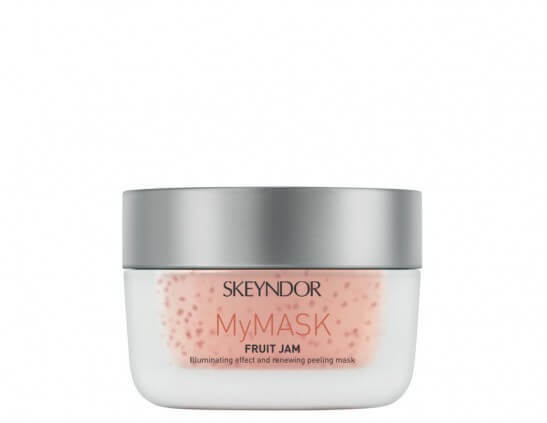 MyMask Fruit Jam: Mask with a jam texture that gives an immediate illuminating effect. MyMask Fresh Sorbet: Sorbet texture with moisturising and re-mineralising effect on skin. MyMask Dark Charcoal: Purifying mask with peeling effect. * This facial includes following steps: 1) MyMask, 2) Uniqcure ampules express treatment, and 3) Finishing cream. Pending your skin condition we will customize MyMask, Uniqcure ampule and cream type. Moisturising and reminalising mask with sorbet texture. With moisturising agents, minerals and Norweguan glacial water. Take the most of nature in just 5 minutes. Osmoregulator moisturising betaine, Norwegian glacial water, magnesium aspartate, zinc gluconate and copper, natural moisturising factor, malachite extract. Hydrating moisture. Moisturised and re-mineralised skin. Apply a generous amount to face and neck, and leave for 5 minutes. Remove excess product with a tissue and massage the remainder to complete the penetration of the mask. A void contact with eyes and lips. Not edible. Keep out of reach of children. We recommend using the product at least once or twice a week. Renewing mask with light, gel texture. Contains glycolic acid and plant extracts rich in natural acids (cranberry, sugar cane, orange, lemon, maple, strawberry). Take the most of nature in just 5 minutes. For all types of skin. Use cautiously on sensitive skin. A cocktail of plant extracts rich in AHA that renovates and illuminates skin (blue berries, sugar cane, orange, lemon, maple) strawberry seeds (1000 microns) with gentle peeling effect, glycolic acid with an effective exfoliating and illuminating capacity. Acid and abrasive exfoliation (light peeling). Even skin. Apply a generous amount to face and neck with gentle exfoliating maneouvres. Leave for 5 minutes , remove with a tissue and rinse with water. Avoid contact with eyes and lips. Not edible. Keep out of reach of children. We recommend using the product once or twice a week. Purifying mask with clay texture. 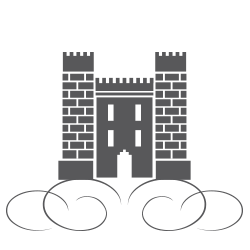 Made with active charcoal, volcanic sand from Iceland and termal water from the south of France. Take the most of nature in just 5 minutes. Scrub and external purifier. Uniform and balanced skin.